Babies use their senses to learn about the world around them and therefor sensory stimulation is linked to emotional, cognitive and physical development. All of their senses need to work together so that babies and toddlers can move, learn and behave in a typical manner. Research has shown that a newborn baby’s brain develops 2-3 million synapses each second. These synapses forge the route for sensory messages to reach the brain, and the more they are used, the more quickly they become permanent. If not used they may die out, causing permanent developmental and cognitive delays. 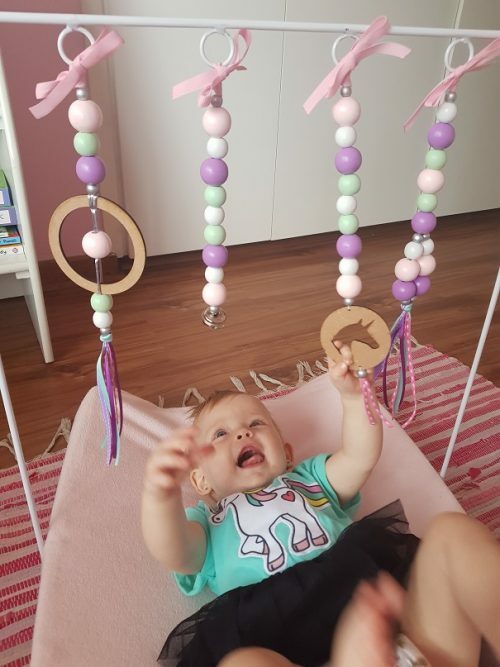 There are many ways to stimulate your baby’s senses – reading to them, playing with them by using different stimulatory items such as rattles, colourful and textured toys, etc. as well as cuddling and caring for them. Being a mother of 3 (two of them aged under 3), baby stimulation is close to my heart and I understand the pressures modern society pushes down on Mothers! Multifunctional is a word I live by! I don’t believe in 100’s of gadgets when raising my children, but rather in a few items that can be used for a multiple purposes at a time. Our Changing Mat Frames are collapsible, making it easy to transport and to store whilst still being sturdy and safe for baby. 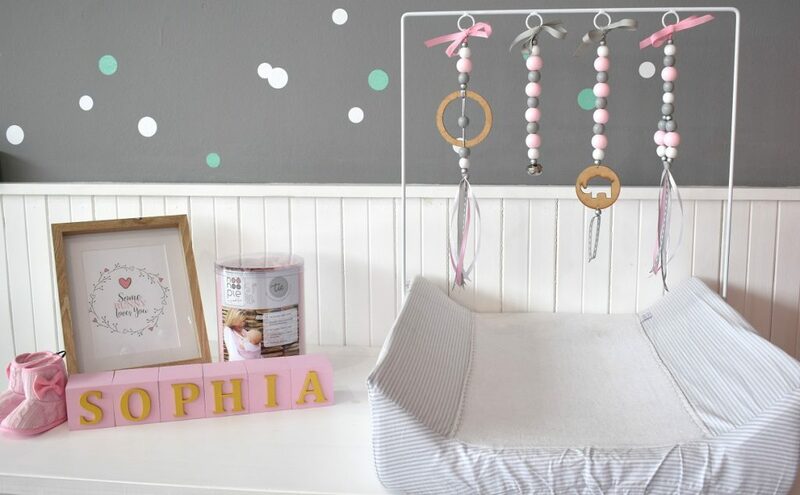 The Accessory Sets come in a variety of designs to choose from to match your Nursery theme/colour scheme. If you can’t find one to match – we will gladly custom make a set for you!